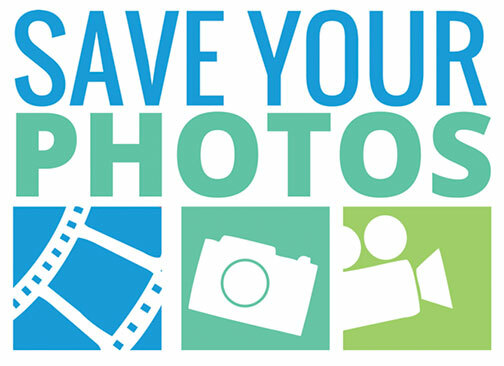 Woodbury, NY—The Imaging Alliance, a nonprofit organization representing the imaging industry, is supporting Save Your Photos Month. The celebration of family history, memories and stories is held each September. Throughout the month of September, sponsors are offering events to educate consumers on how to preserve photos and documents for posterity. 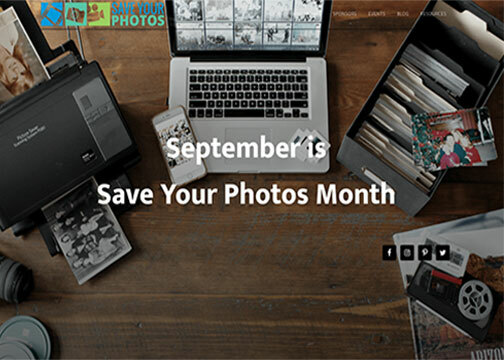 Save Your Photos Month is now in its fourth year. It brings together people from around the world for events and education about the importance of saving family photos. In the first three years of Save Your Photos Month, more than 200,000 family memories were preserved at these events. This year’s activities include five online webinars as well as events across the U.S. 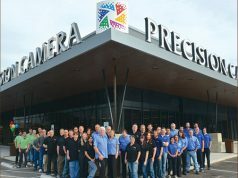 They are all designed to provide consumers with free on-site scanning and printing services, as well as detailed options for handling photos. Today’s families have many convenient choices for scanning their photo archives, including sending them to reputable online service providers. They can also drop them off at local independent photo retailers and camera stores. In addition, they can consult with dedicated professional photo organizers. And, or course, they may buy or rent scanning equipment for a family scanning party or reunion. Once scanned, precious family images can be enhanced and shared using products and services like color restoration software, such as Vivid-Pix’s. Consumers can also create slideshows online with tools from Animoto, or use private sharing and storage services like Forever.com. Of course, they can take advantage of printing services to turn their memories into photo books, photo gifts, posters and other photo-related items. All of these items are widely available online and at retail stores. “We take photos to tell the stories of our lives. But in today’s world of image overload, we are losing our connection to the photos that matter. Our goal is to help educate families about the importance of saving and sharing photos that will be treasured by future generations,” Nelson added. Save Your Photos Month brings together a coalition of industry members to reinforce and share this important message. 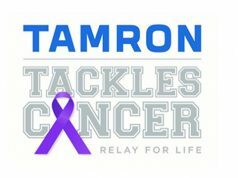 Sponsors include Animoto, APPO, E-Z Photo, Forever, the Imaging Alliance, Kodak Alaris, Organization Motivation and Vivid-Pix. For more information about Save Your Photos Month, visit saveyourphotos.org.